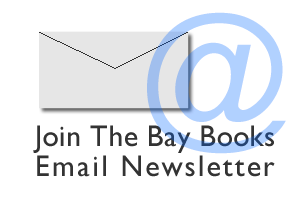 Bay St. Louis was the former home of CNN correspondent Kathleen Koch. 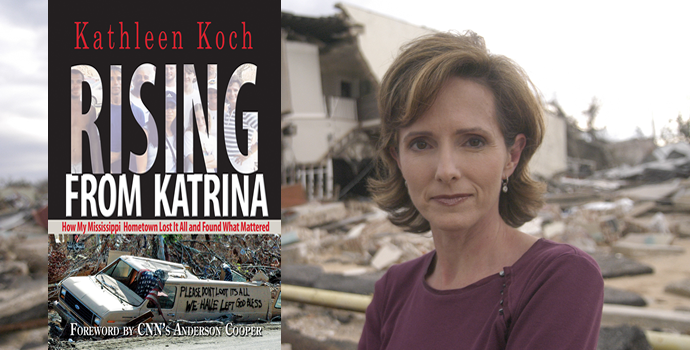 From her initial Katrina assignment in Alabama, Koch headed west in the storm’s aftermath. The closer she got to her community, the more personal the story became. 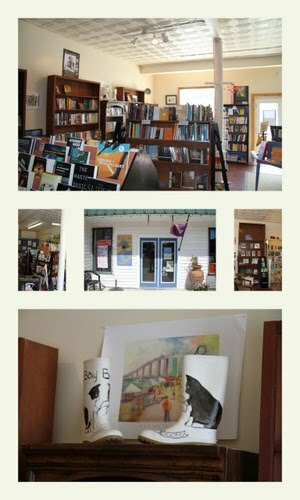 Rising from Katrina is a story of the kindness of strangers, of minor miracles and, above all, how despite bureaucratic snarls and insurance battles a region rolled up its sleeves and rebuilt. It is also the story of a veteran reporter who, struggling to maintain her objectivity amid loss, traveled her own personal path from devastation to recovery.